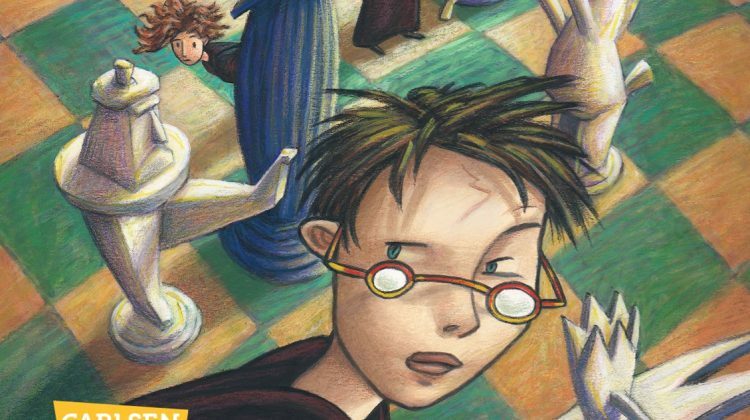 The first Harry Potter book “Philosopher’s stone” was published twenty years ago, on June 26th, 1997. At that time, it was still a children’s book among many others. However, Harry Potter has been casting its feathers to a fantasy novel series that only exists once in the world. The author Joanne K. Rowling has become a star and Harry Potter is much more than just a children’s book series.